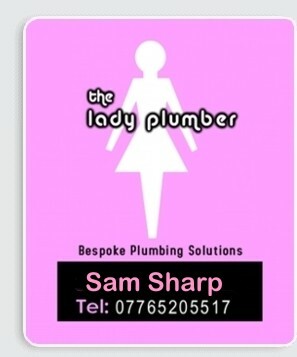 Telephone, or visit www.theladyplumber.co.uk for more information, or email theladyplumber@yahoo.co.uk for a quote. The Lady Plumber is your friendly and efficient plumbing for Christchurch, Dorset and the surrounding areas. The Lady Plumber offers a reliable service at competitive prices. No job is too small. The whole team is well skilled and fully qualified.